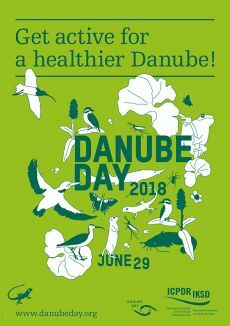 The information contained in this website is intended to enhance public access to information about the Joint Danube Survey, the ICPDR and the Danube River. The information is correct to the best of the knowledge of the ICPDR Secretariat. If errors are brought to our attention we will try to correct them. The ICPDR, expert group members, nor other parties involved in preparation of information contained on this website cannot, however, be held responsible for the correctness and validity of the data and information provided, nor accept responsibility or liability for damages or losses arising directly or indirectly from the use of the information conveyed therein.